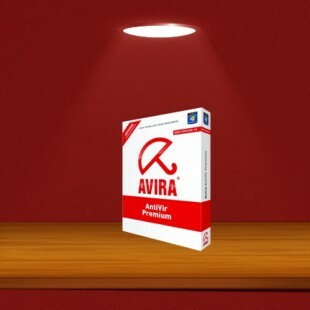 Can you imagine your PC or laptop without an anti virus software? Of course not! When it comes to digital threats like phishing, malware, and Trojans – there’s no better cure than prevention. 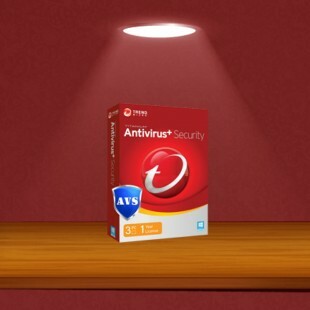 And the best way to avoid attacks is to install the best antivirus for your needs. Think of all the dangers we have encountered over the past years; these bugs have become so sophisticated, they can penetrate complex firewalls, break security codes, and remain undetected. Good thing there are lots of choices for Internet security. How to pick? Don’t panic – our in-house testers devoted a huge chunk of their time in making sure you get only the finest antivirus reviews. From little details to its newest features: we leave no stone unturned. We want to make it easier for all our readers because we’ve been there. So we know what you care about the most. 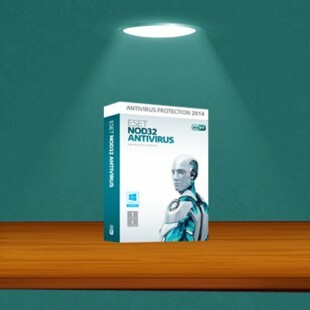 Be it price range, pros, cons, plus overall performance on any platform – here are the top ten best antivirus software to ensure complete digital protection. 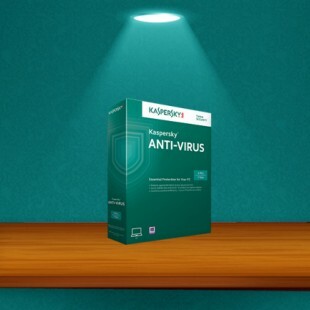 Kaspersky Anti-Virus 2015 Review: Is It the Best? 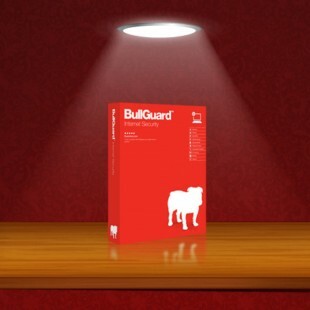 Gain Real-Time Protection against viruses, malware and more. AVAST! 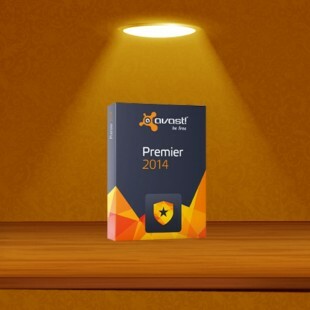 ANTI-VIRUS 2014 REVIEW: BE MALWARE-FREE? 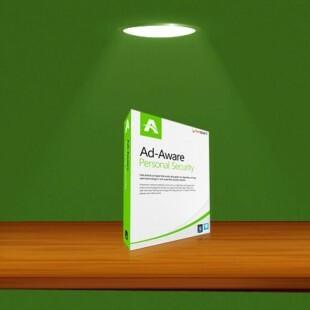 Lavasoft’s Ad-Aware Antivirus+:Good is Not Enough? 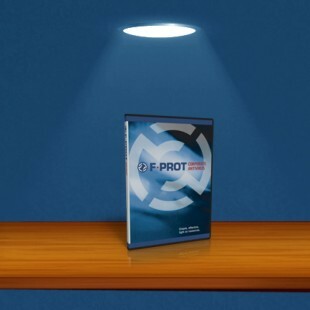 With millions of households affected by malware each year - do you want to be a statistic? Each of your devices, from your laptop to your mobile phone, hold important data. From business contacts to treasured videos, you wouldn't want to lose any of these information to strangers. 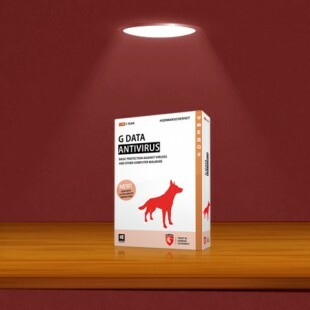 Antivirus software was designed to guard against attacks and any suspicious threats on your precious gadgets. Even when you're not as 'tech savvy', you still need one. Think of all your files that you wish to protect. Surely, you've heard about high-profile individuals and their online accounts getting hacked. As a result, their private data not only leaked out, it also damaged their reputations. These cyber attacks don't just harm digital documents - they can cause immeasurable distress on those affected. 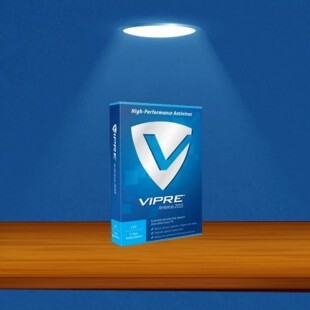 That's why our experts pride themselves in bringing you updated, simple information about the top anti virus software available on the market. You might have noticed that the same brands are dominant - but that's only because they have been tried and tested for years. To be fair, we also included other contenders like Avira, Eset, and Trend Micro. We understand how difficult it can be to sort what's bad from good. So here at Netizens Reviews, we made it a tad easier by removing the bad and only presenting what's best. That way, whichever you pick will still be able to do the job right. We mixed up the list to include all kinds of well-known and premium free antivirus software to accommodate each person's preference.